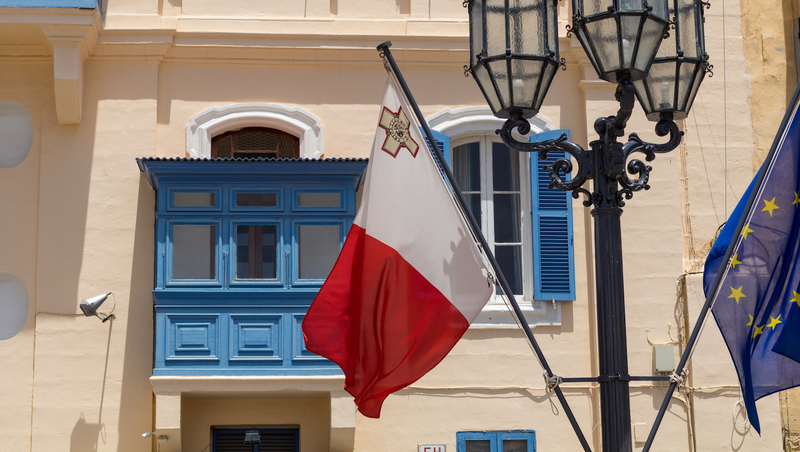 The government of Malta is seeking public feedback on proposed rules for investment funds that focus on cryptocurrencies. The Malta Financial Services Authority (MFSA) has published a proposed rulebook, dated Oct. 23, that would govern how professional investment efforts solicit stakeholders, manage risks and govern themselves. The release, subject to further alteration after the consultation period ends next month, represents the latest step by the Maltese government to implement public policy changes in light of the technology. The government said that it would accept input from potential stakeholders through Nov. 10, after it which is expected to audit the results and adjust the proposed rules accordingly. Ultimately, the regulator said that it was approaching the new ruleset from the perspective of investor protection. “The main proposals introduced within this new rulebook aim at safeguarding the interest of investors and the integrity of the financial market in the context of virtual currencies,” the MFSA said in a statement.